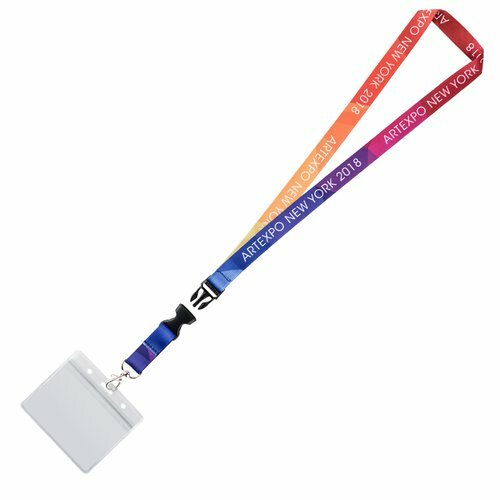 Pre Designed Segmented Lanyard With Plastic Buckle+Horizontal Badge Holders Design Pre Designed Segmented Lanyard With Plastic Buckle+Horizontal Badge HoldersCustom Lanyards with high shine finish that makes them stand out from crowd, a great product for promotional events. Your degin or logo will stand out good due to its shiny finish. 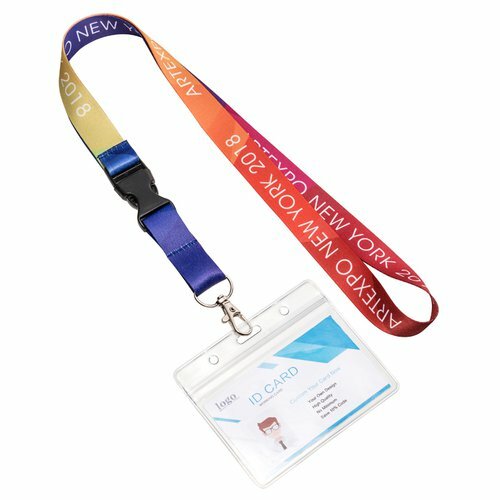 20mm(3/4") heat transferred lanyards With Standard Length 920mm(36"), both sides printed with same background design but with custom message or logo. 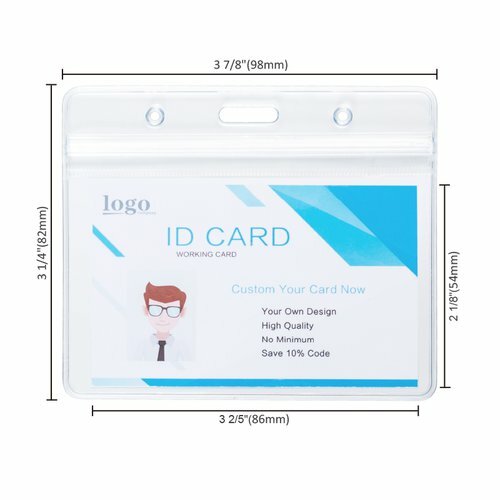 Badge holders -3.875"x3.25"(98x83mm).This is ordinary badge holders in stock. 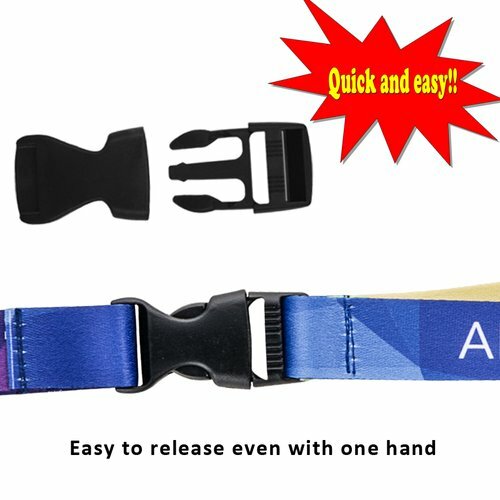 It is made of soft pvc and has zip lock seal.